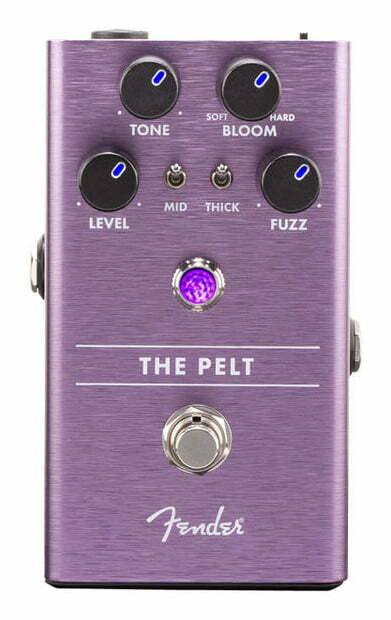 The Pelt Fuzz is built around silicon transistors, giving it the classic sound from the ‘60s. 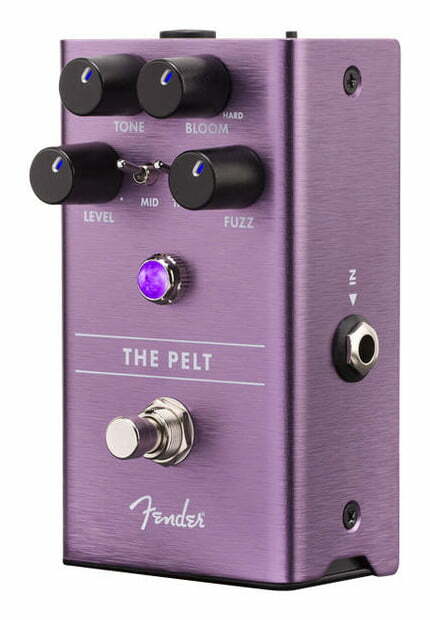 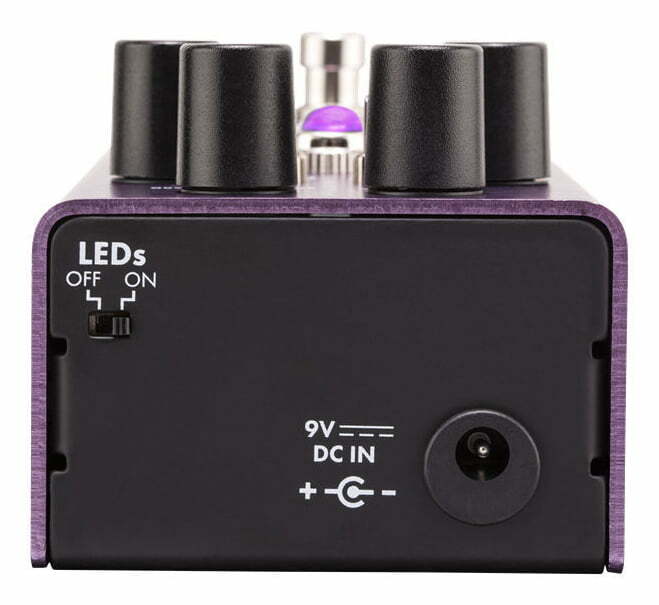 The Mid and Thick switches change the texture of The Pelt Fuzz, covering all your tonal needs—thick or thin. 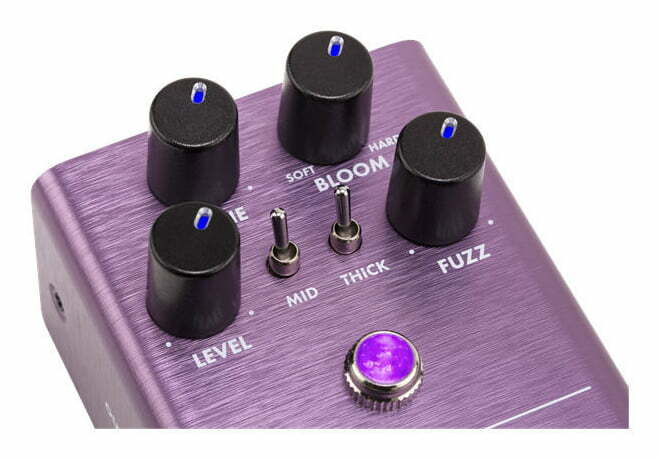 The instantly recognisable Fender amp jewel LED leaves no doubt as to this pedal’s pedigree—it’s a classic aesthetic touch from our famous amplifiers. 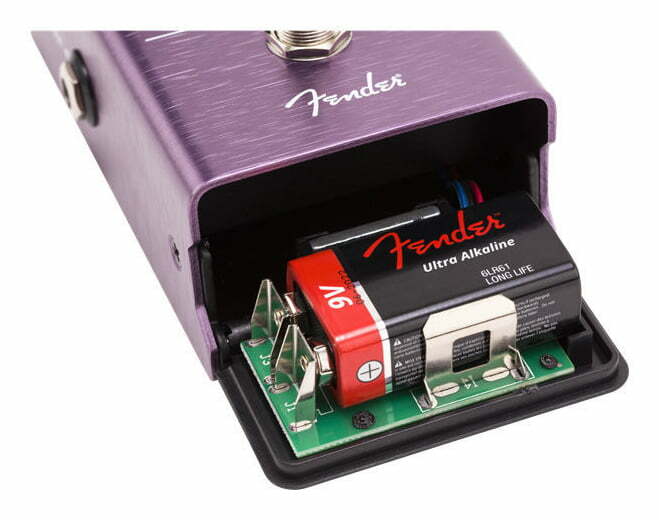 The exclusive, “patent applied for”, magnetically latched 9V battery door makes it quick and easy to swap batteries. 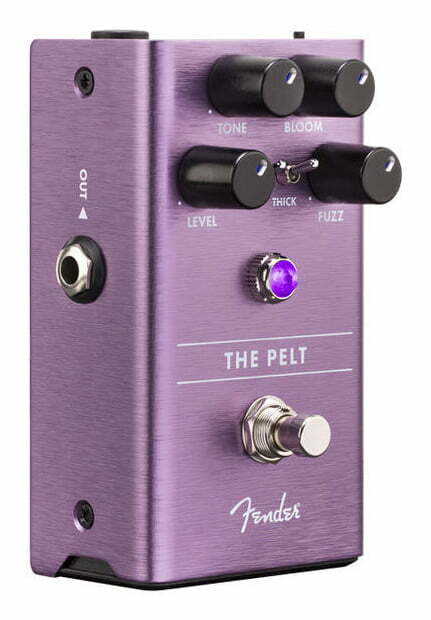 Every Fender effects pedal is crafted from lightweight, durable anodised aluminium—they’ll easily withstand the rigours of touring.